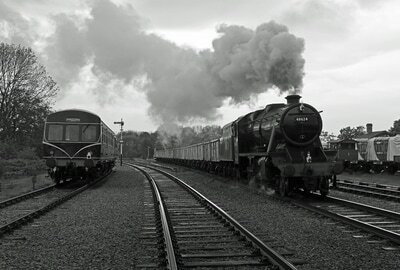 A Photo Charter organised by Timeline Events using 8F No. 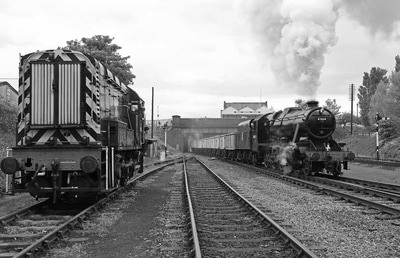 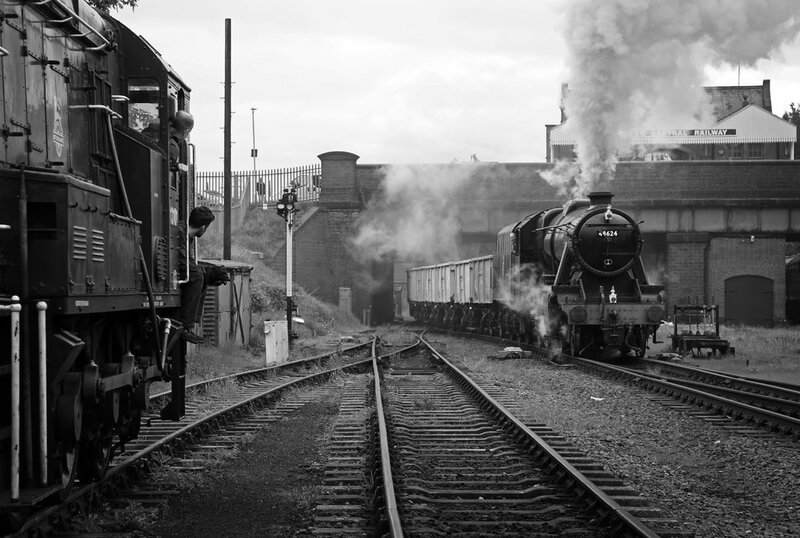 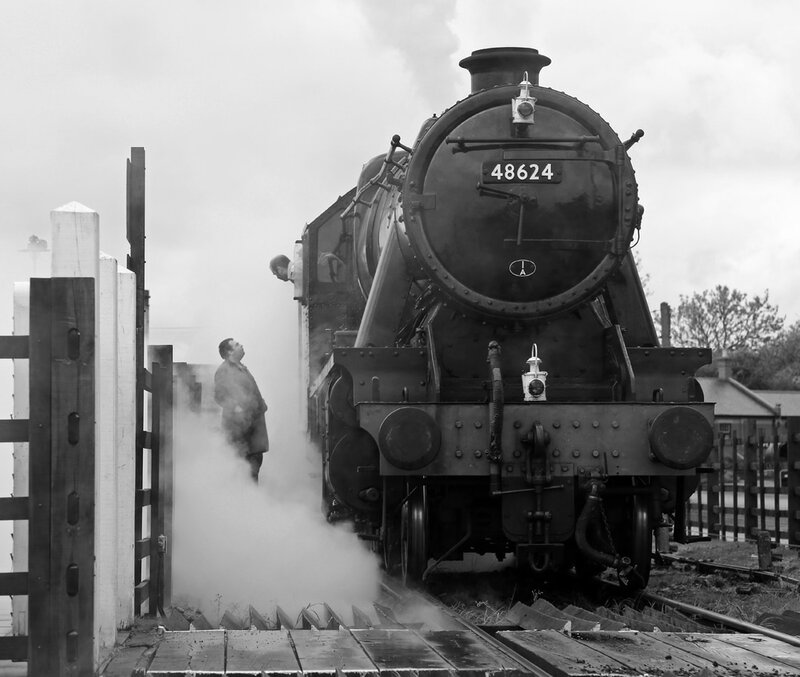 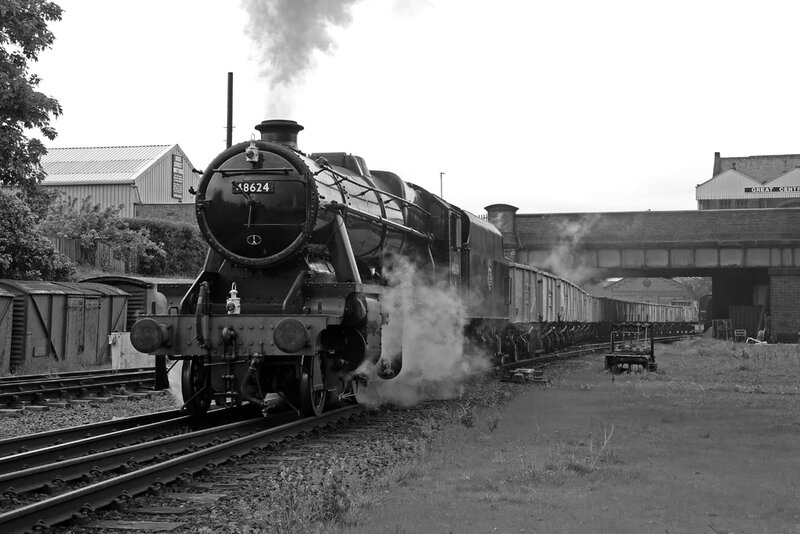 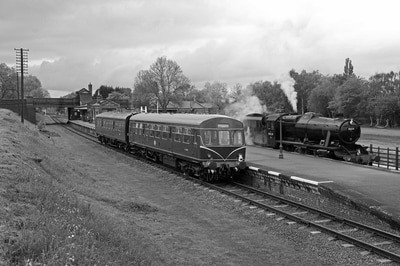 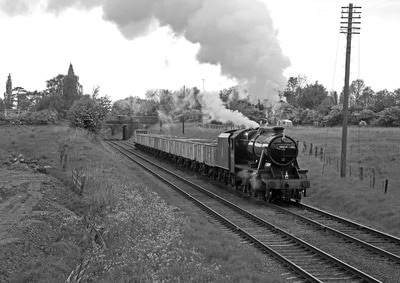 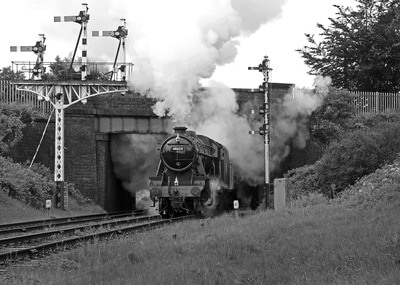 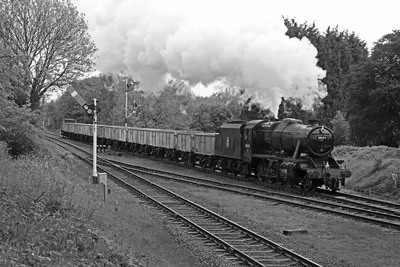 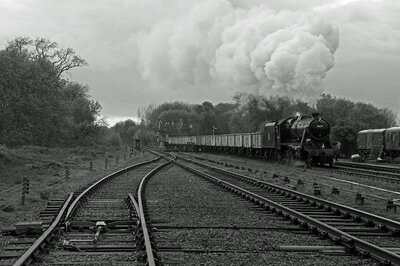 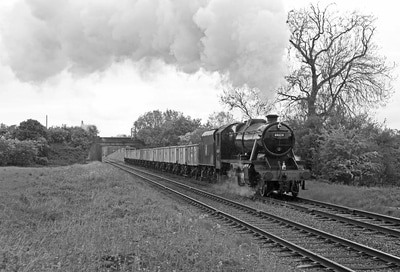 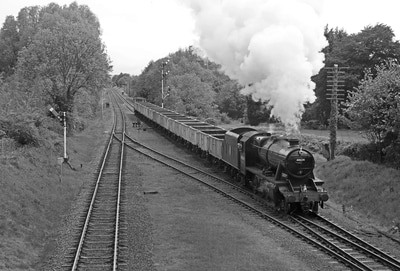 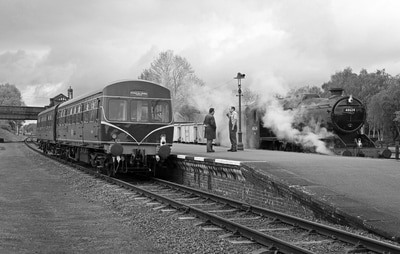 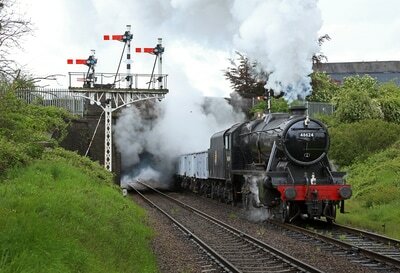 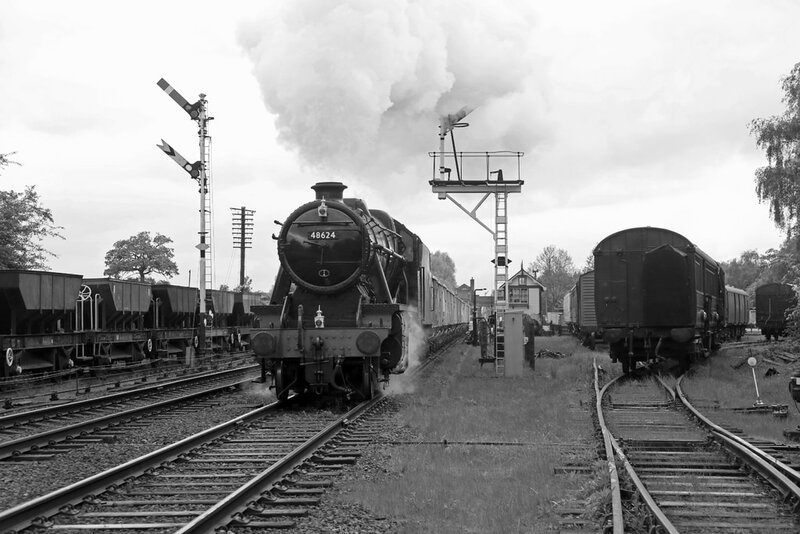 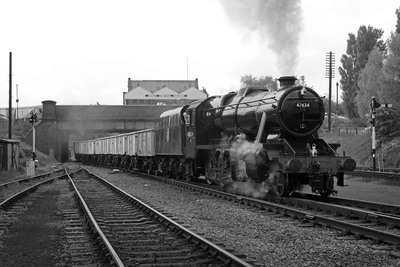 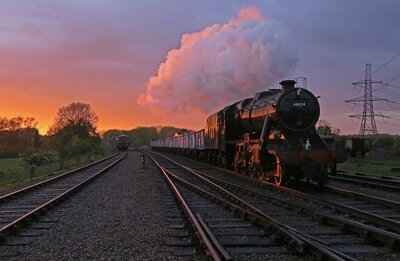 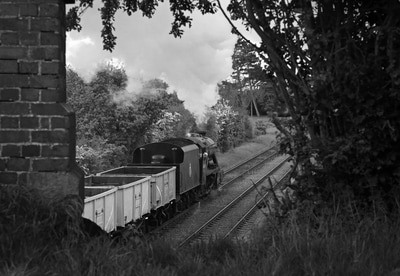 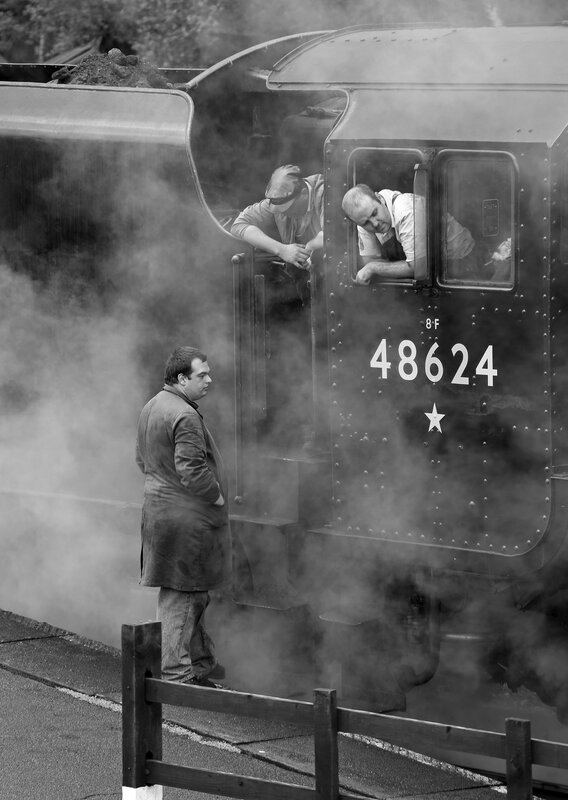 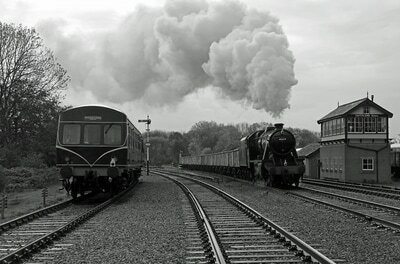 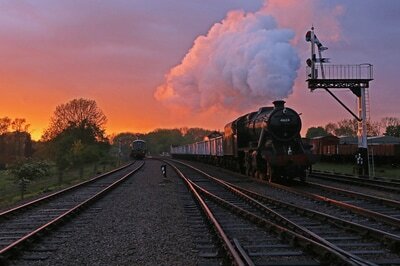 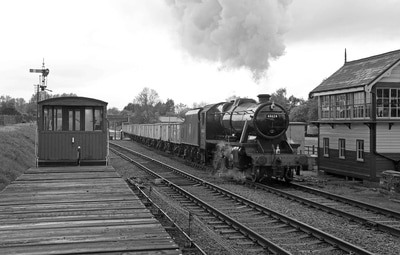 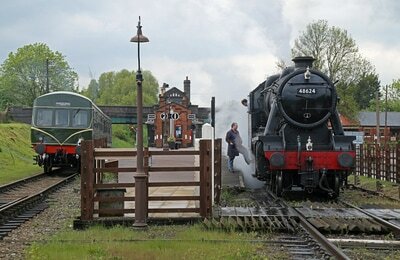 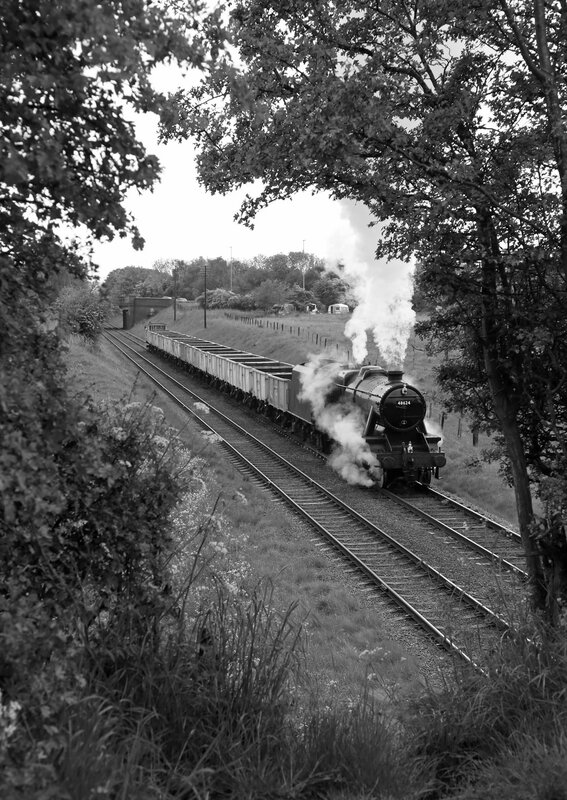 48624, which was standing in for Ex GWR 2-8-0T No. 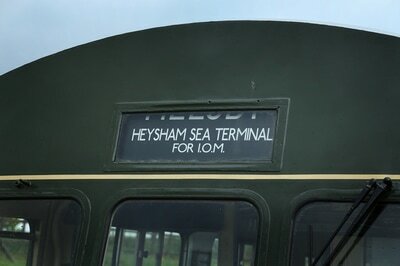 4247 which was unfortunately unavailable. 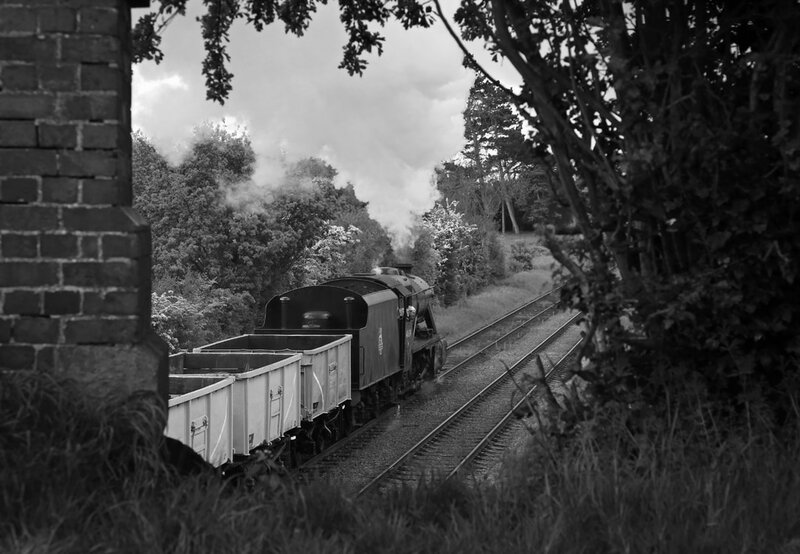 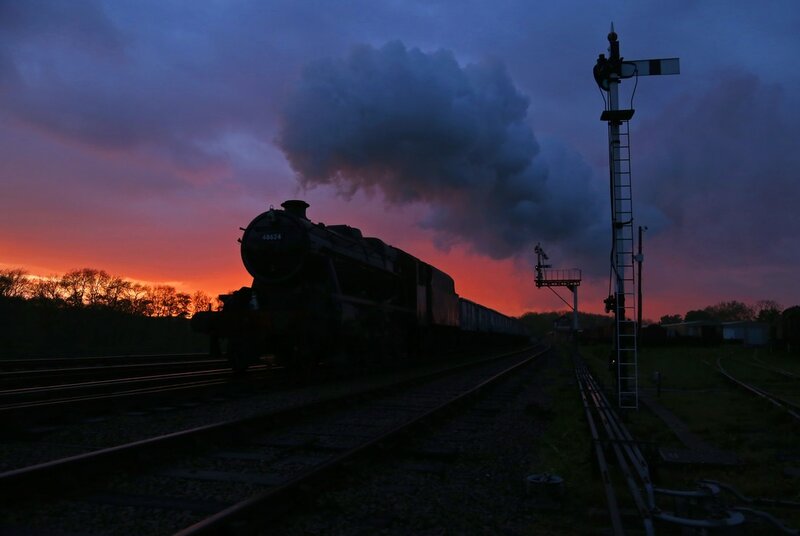 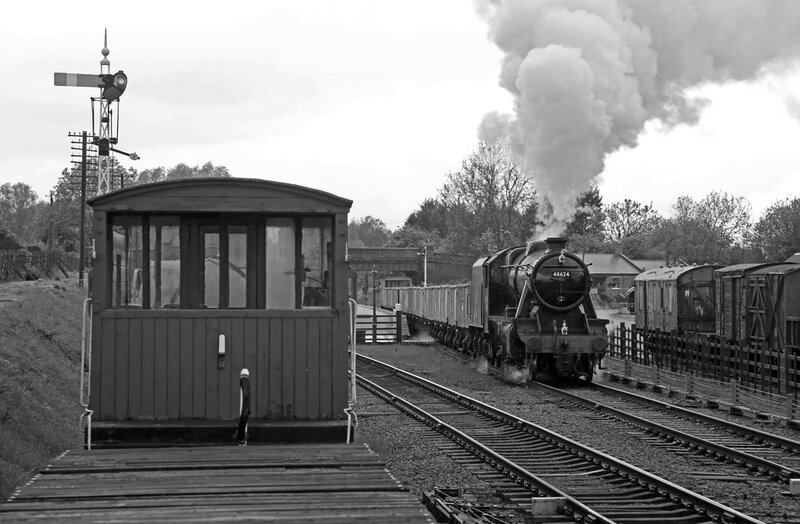 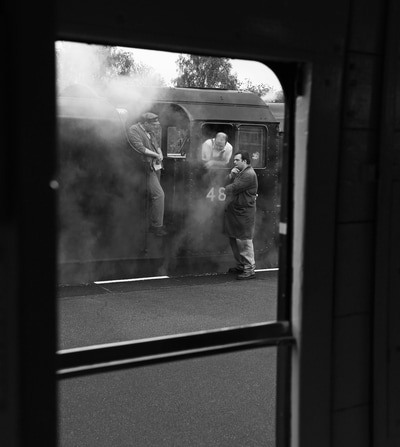 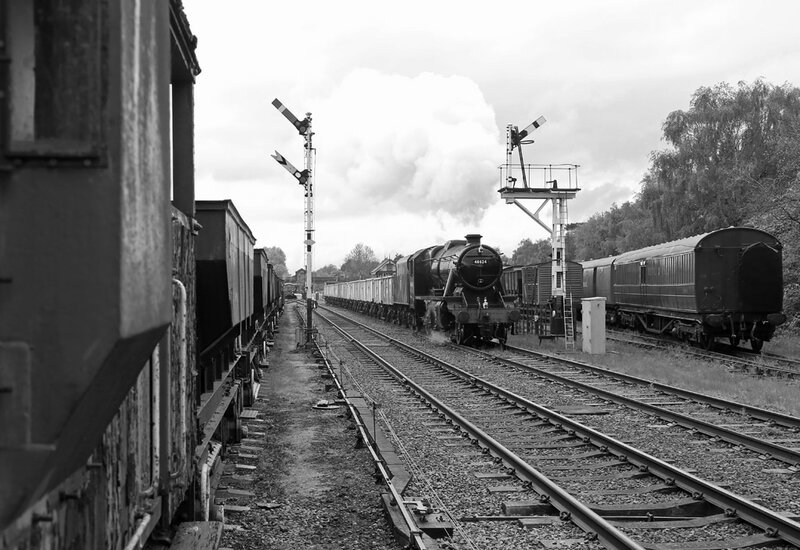 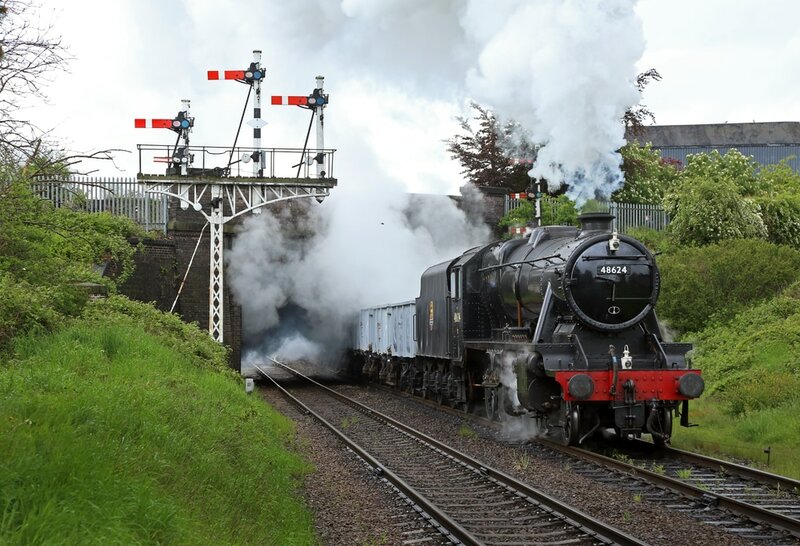 This was a shame as I had already done a photo charter with the 8F the previous year in weathered condition, nevertheless the day still produced some different and interesting shots.